Once you’ve done the above, you’ll be prompted to enter any support a creator code. 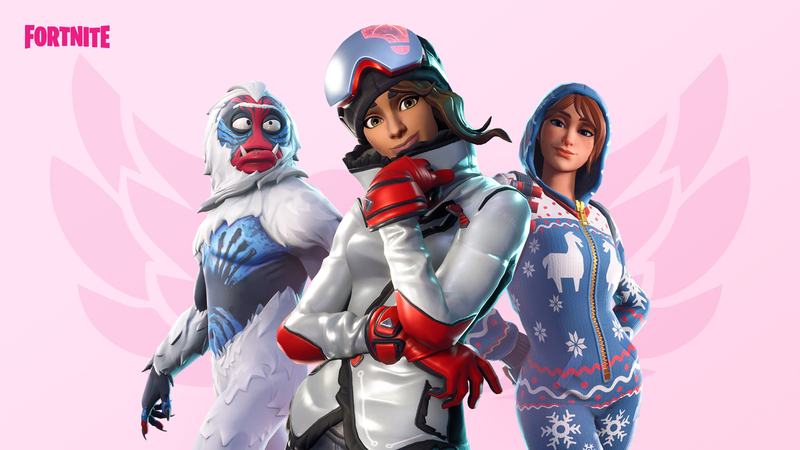 If you’d like to support us, use FORTNITE-INSIDER (if you want) and click accept. 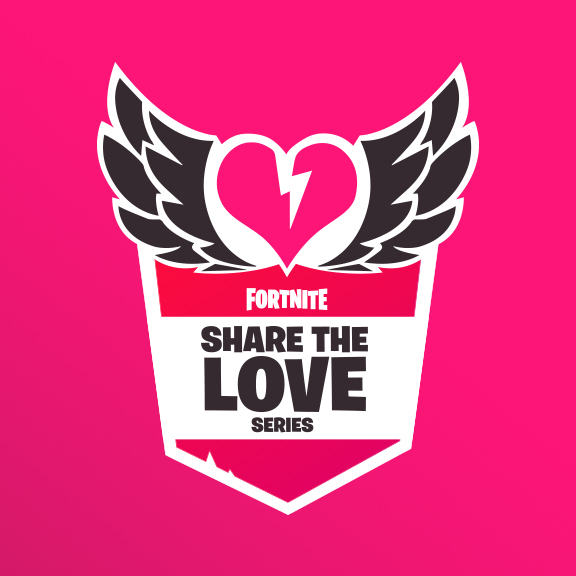 NOTE: The support a creator code expires every 14 days, if you’d like to continue to support us beyond that, be sure to re enter our code. 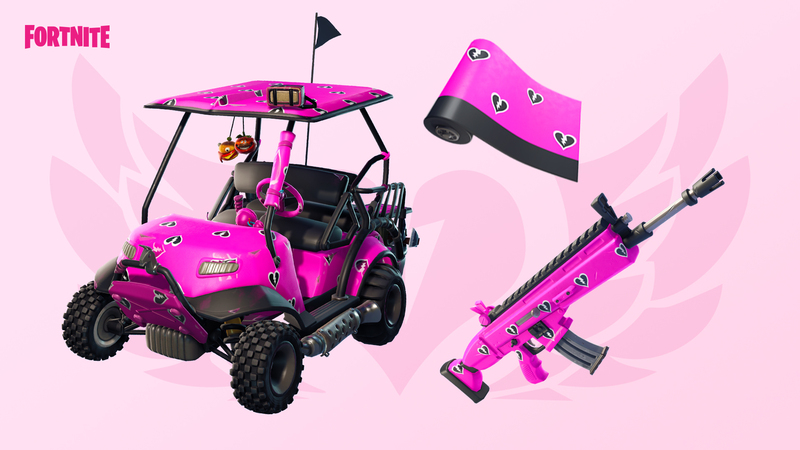 Players will only receive the Cuddle Hearts wrap after the v7.40 Fortnite update which will be tomorrow, Wednesday 13th February.